This time we are back again with Metropole cinema and its legendary eateries that altogether maintain the iconic stature of the vicinity alive. 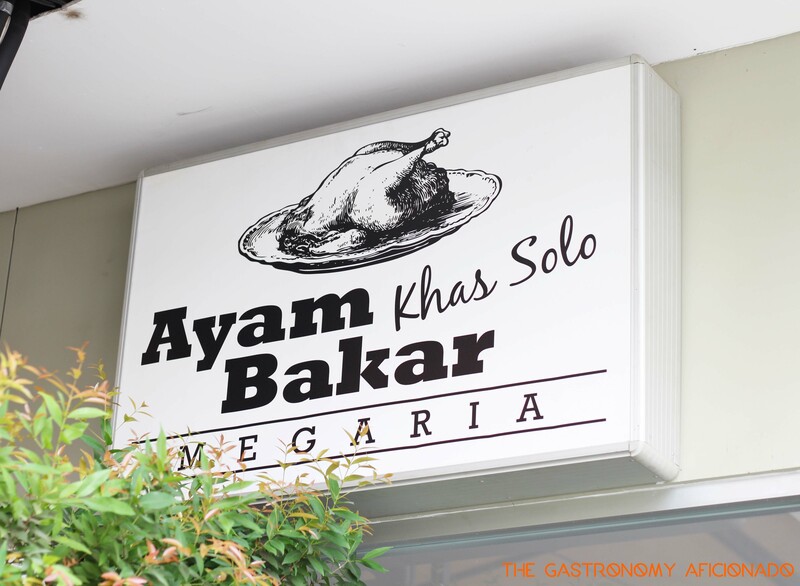 Previously, we savored the rujak buah here wholeheartedly, but the foodie experience here will not complete without the good old grilled chicken and es teler. Perhaps not more than a year ago, it was a contrasting view to see the luxurious, air-conditioned Metropole cinema if compared with the humble appearance of the street food that surrounds it. Metropole’s street food has been influential for years to the loyal patrons of the cinema and finally they received the badly needed renovation. One of my favorites there, the grilled chicken and es teler joint that has a history since 1967 now appears much more appealingly with bigger space, air-conditioned, and still has its impeccably attentive service as always. Now with the second generation at its helm and a foreseeable success from the number of crowd that flock in on daily basis, the history of this restaurant actually came from a very humble background. One must credit the es teler and pure hard work of its owners as the main contributors for success. The invention of es teler itself was self-proclaimed by the first generation of the owners since the dawn of their business decades ago. 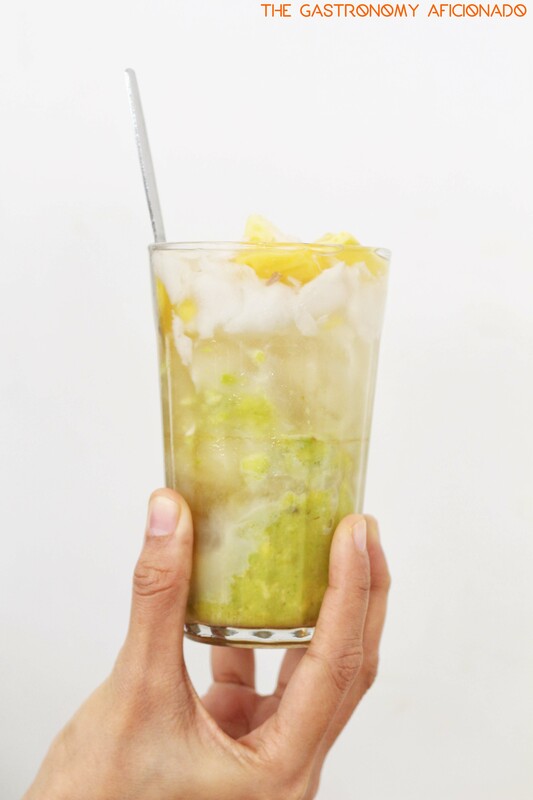 Well, who could have refused a concoction of shaved coconut flesh, diced jackfruits, and avocadoes with shaved ice and condensed milk? Served inside a glass instead of a bowl, Sari Mulia Asli easily presents one of the best in Jakarta and a must-try if you haven’t. To climax the experience, their grilled chicken is also to die for. 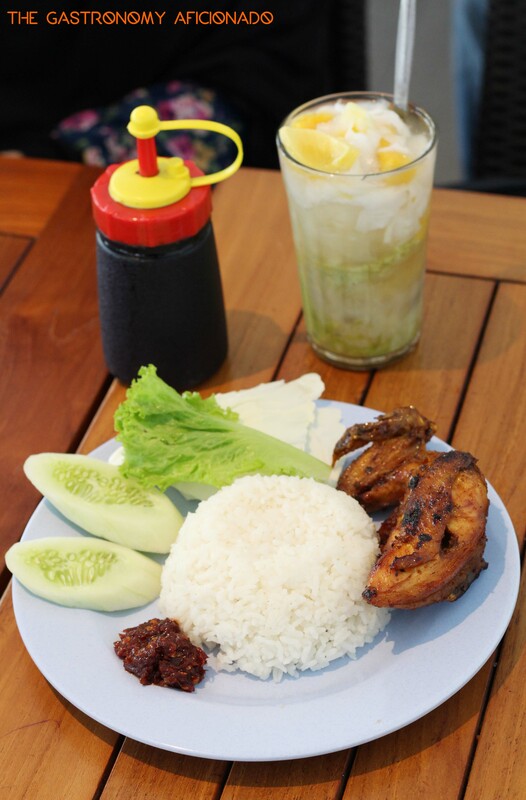 The sambal has the tendency of being sweet and mildly spicy, but as a dipping sauce for their carefully prepared and grilled chicken, you wouldn’t hesitate to have seconds. The chicken was perfectly grilled, clean, rendered of its fat, and came in with the option of breast or thigh. I always choose the former for the sake of belly fulfillment. Once in a while, I also favor a bowl of mie bakso (noodles and meatballs soup) as a substitute. Well, Indonesians simply love it. Like rujak, we all want to have it from time to time. Other good options like nasi gulai sapi (beef curry rice), siomay (fish dumplings), and the tofu or tempe bacem (soybean tofu and tempe marinated in liquid brown sugar) will complement the grilled chicken as well as the es teler nicely. Popular within the hearts of not only the cinema patrons and office workers, be sure to queue for a good seat during the weekdays as well as on weekend. But when you finally secured one, rest assured, you will be nicely treated to your heart’s content.